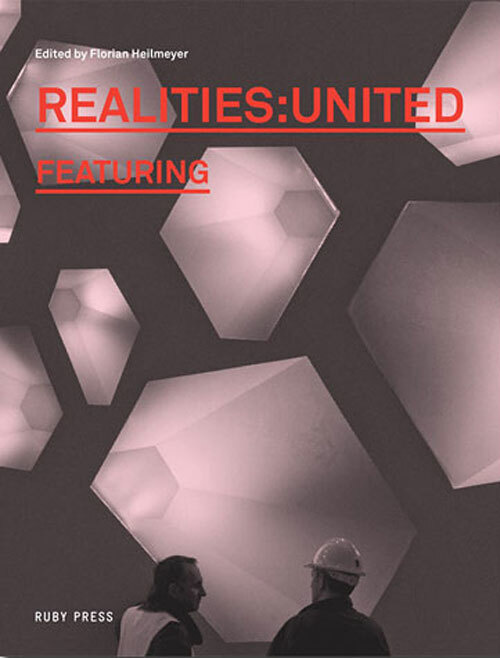 Founded in Berlin in 2000 by the brothers Jan and Tim Edler, REALITIES:UNITED have built a unique reputation for their spectacular art and media extensions to buildings all across the globe. 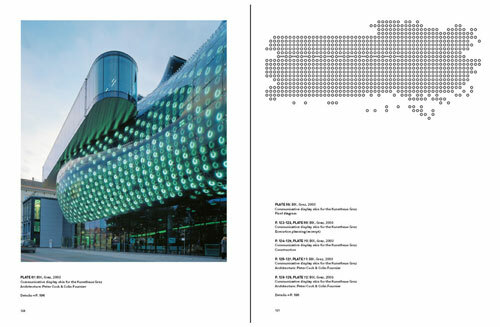 Working together with some of the most prominent figures of contemporary architecture - including Peter Cook, Coop Himmelb(l)au, Foster & Partners, Will Alsop, Nieto Sobejano, Bjarke Ingels, Minsuk Cho and WOHA - REALITIES:UNITED have established an ingenious type of collaboration they refer to as featuring: Usually invited by architects to cooperate on a project, realities:united have a special gift to detect the idiosyncratic strength of a design and amplify its qualities by techniques and procedures that exceed the realm in which architects usually work. Inversely, realities:united can only work their magic by designing in a dialog with an architect featuring them. 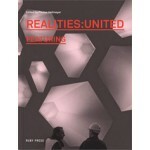 This book REALITIES:UNITED. 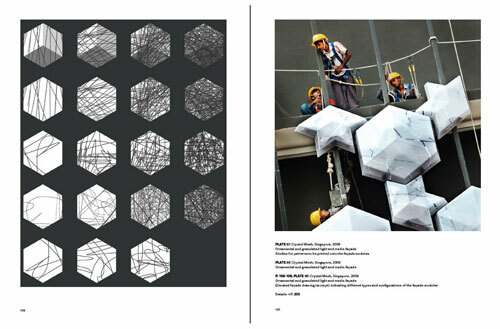 FEATURING offers the first complete survey of the work of REALITIES:UNITED to date. A lavishly illustrated tour de force of their manifold oeuvre, Featuring provides the reader also with rich background information by virtue of a detailed project documentation. 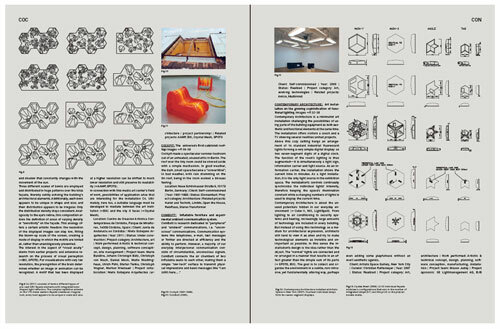 Finally, a series of resourceful essays of reputed architects, critics and other thinkers will answer any questions you always wanted to know about realities:united but were afraid to ask.